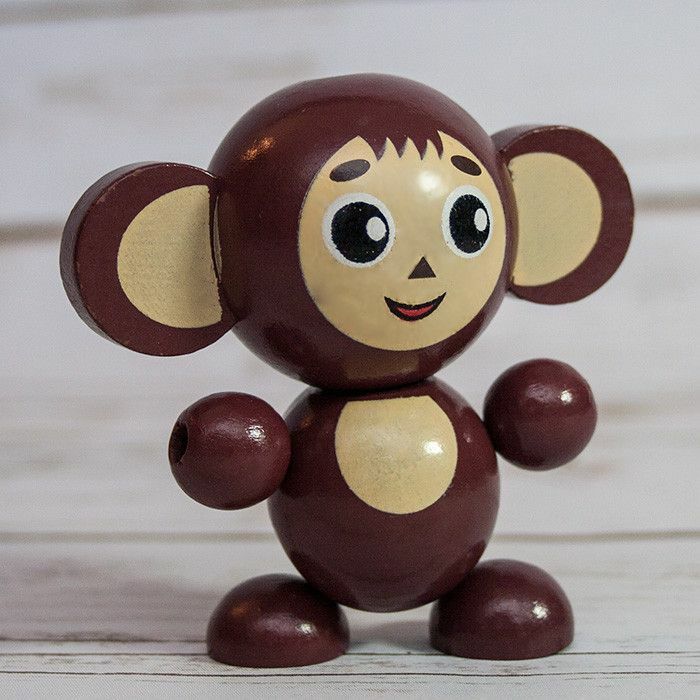 Wooden toy in the form of an adorable Cheburashka, from the popular Russian cartoon. 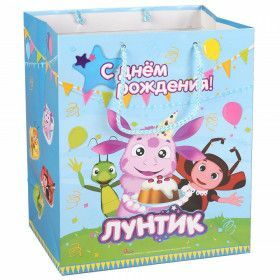 Created with love especially for small children's hands. 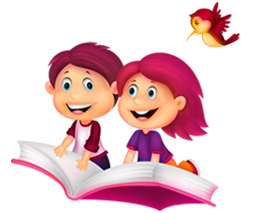 Legs are on sturdy strings that your child can explore, play and interact with. 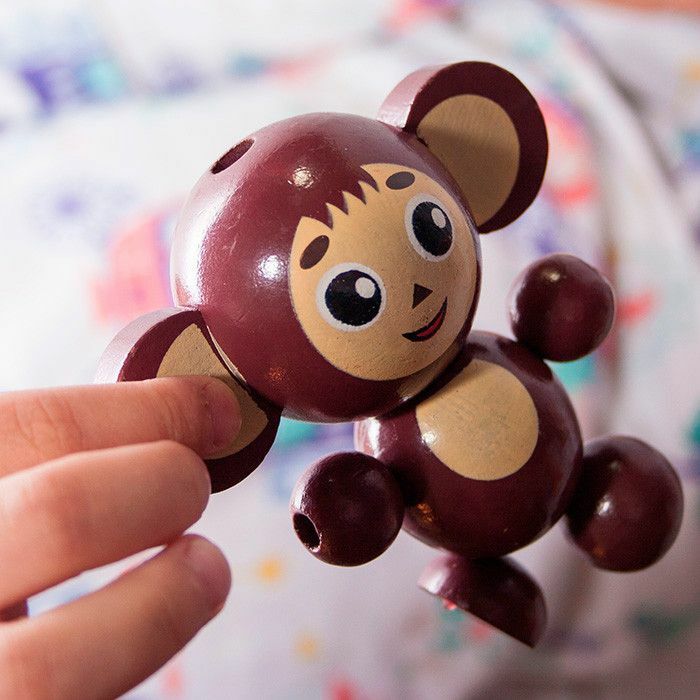 The body has a simple form and coloring, allowing a baby to figure out where Cheburashka's tummy, ears, nose are. 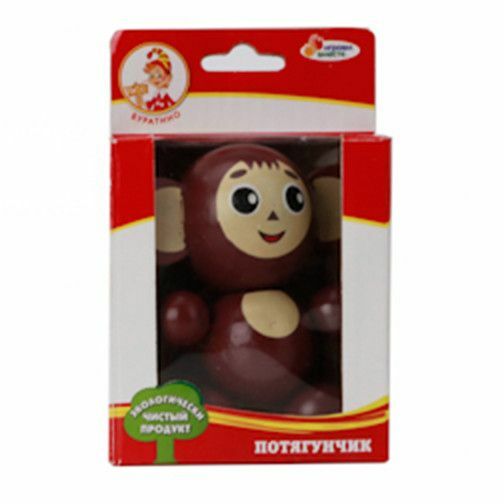 This toy is made of smoothly polished wood, finished with child-safe paint. 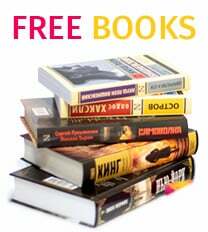 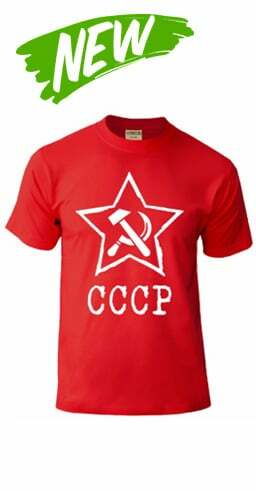 It helps the baby to develop great imagination, and will improve your baby intellectual abilities. 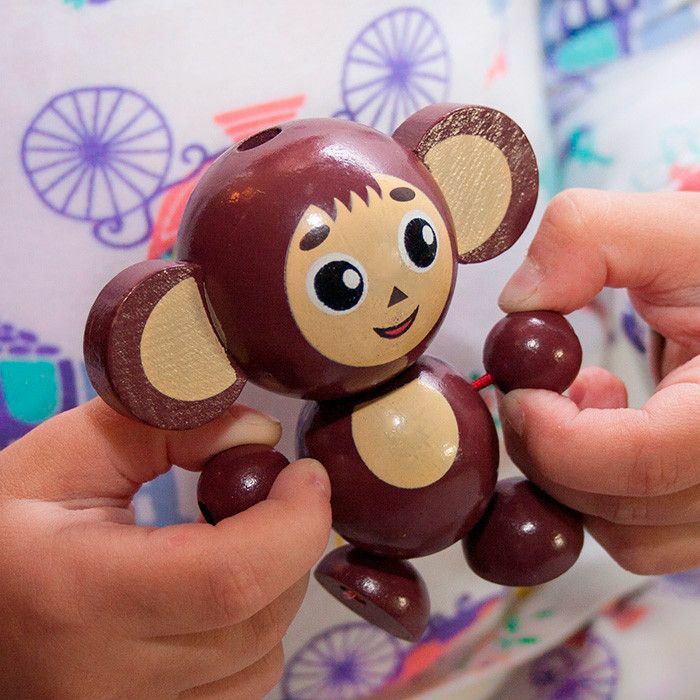 The wooden Cheburashka encourages coordination skills and active play.